Zombie Tales from Undead Worlds contains three exhilarating short stories and three white-knuckle novelettes set in alternate versions of an Earth inhabited with frightening variants of zombies to haunt your waking hours and fill your nightmares. No one crosses the wall of light . . . except for one girl who doesn’t remember who she is, where she came from, or how she survived. A harrowing, powerful debut thriller about finding yourself and protecting your future—no matter how short and uncertain it may be. In the future, food is no longer necessary—until Thalia begins to feel something unfamiliar and uncomfortable. She’s hungry. In Thalia’s world, there is no need for food—everyone takes medication (or “inocs”) to ward off hunger. It should mean there is no more famine, no more obesity, no more food-related illnesses, and no more war. At least that's what her parents, who work for the company that developed the inocs, say. But when Thalia meets a boy who is part of an underground movement to bring food back, she realizes that most people live a life much different from hers. Worse, Thalia is starting to feel hunger, and so is he—the inocs aren’t working. Together they set out to find the only thing that will quell their hunger: real food. Today in the U.S. were celebrating Memorial Day so naturally that means it is time yet again for another Movie Recommendation Monday! This week all my recommendations will be focused on the men and women who have bravely fought and sometimes sadly even lost their lives defending this great nation of ours. This week the movies range mostly in the serious range as war is very rarely a pleasant experience but for those of you wanted some more lighthearted fare I threw in a couple for you as well. Zero Dark Thirty is a 2012 Action Thriller starring James Gandolfini and Kyle Chandler. Zero Dark Thirty dramatizes the decade-long manhunt for al Qaeda leader Osama bin Laden after the September 11, 2001 terrorist attacks in the United States. This search eventually leads to the discovery of his compound in Pakistan, and the military raid on it that resulted in his death on May 2, 2011. To learn more about this film, Click Here! Welcome to my Weekly Wrap Up!! Each week I share My Weekly Wrap Up of everything Book related (reviews,books purchased,won etc..). Each picture is linked for your convenience. All you need do is click on the cover and it will take you to the appropriate page! I'll also be linking my post up to Stacking The Shelves & The Sunday Post. Happy Memorial Day Weekend Everyone. I hope the long weekend is treating you well! This week I want to recommend a couple of Zombie related short stories and novellas to you all. Lately I've been breezing through a bunch of short stories and novellas as little refreshing late night reads before bed rather than start a full length novel and stay up all night finishing it. While some of these stories will probably never turn into a series or standalone the others, well, here's hoping they do. All those mentioned below were rated 4 stars or above by me and ones I recommend reading. "Mountain Man" Augustus Berry is a survivor in undead suburbia. He scavenges what he can from what's left over. He is very careful in what he does and where he goes, taking no chances, no unnecessary risks, and weighing every choice... until he decides to visit the hospital at the edge of town, and experiences terror the likes he's never encountered before. Annaleigh Wells and William Calloway had a love even the angels envied. It was as if the universe spun them toward one another, like the stars crafted their souls to fit perfectly together. With a wedding on the horizon, fate had a change of heart. Whispered warnings from phantoms and morbid nightmares darkened every night—but even visions of the future couldn’t save Annaleigh. 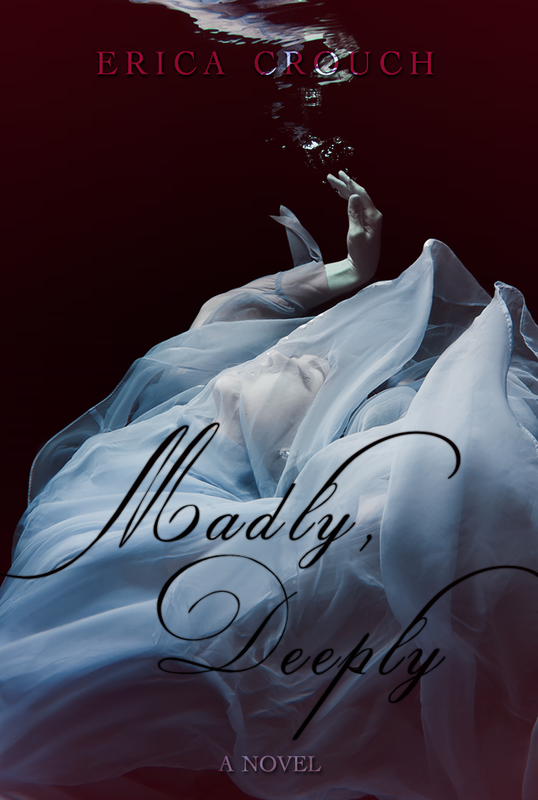 Inspired by Edgar Allan Poe’s poem Annabel Lee, Crouch’s period romance Madly, Deeply tells the tale of love so great, it cannot be contained in just one life. About the Author Erica Crouch is a young adult author from the colorful city of Baltimore, Maryland. Currently, she is studying English and Creative Writing with a specialization in Fiction at Southern New Hampshire University. She is the cofounder and head of editorial services and design at Patchwork Press. The world has no air. If you want to survive, you pay to breathe. But what if you can't? And what if you think everything could be different? Ever since the Switch, when the oxygen levels plummeted and most of humanity died, the survivors have been protected in glass domes full of manufactured air. Protected . . . or trapped? Or controlled? Alina's a revolutionary who believes we can save the environment. Quinn's a Premium who's never had to worry about having enough air. His best friend, Bea, is an Auxiliary who's never worried about anything but having enough air. When the three cross paths, they will change everything. Waiting On Wednesday is a weekly blog post hosted by Breaking The Spine where readers showcase which books they are highly anticipating. 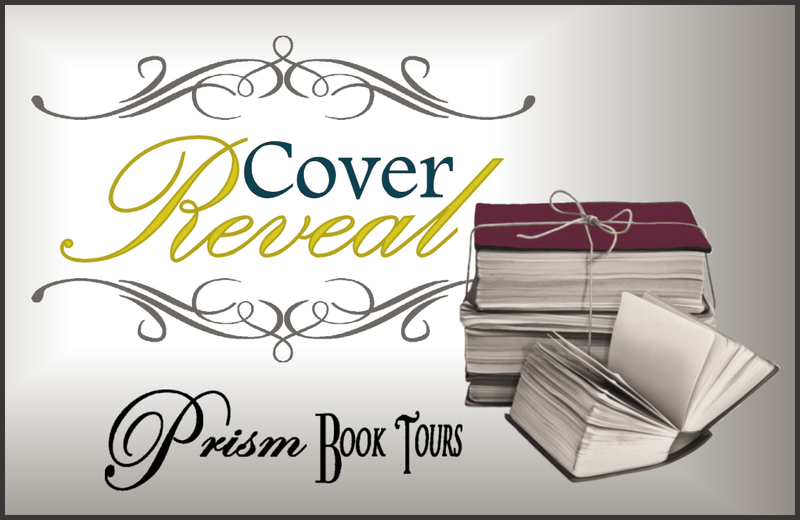 For this weeks Waiting on Wednesday, I chose Falls the Shadow by Stefanie Gaither. When Cate Benson was twelve, her sister died. Two hours after the funeral, they picked up Violet’s replacement, and it was like nothing had ever happened. Because Cate’s parents are among those who decided to grant their children a sort of immortality—by cloning them at birth. So this new Violet has the same smile. The same laugh. That same perfect face. Thanks to advancements in mind-uploading technology, she even has all the same memories as the girl she replaced. She also might have murdered the most popular girl in school. Book Trailer Tuesday is a Weekly Blog Post hosted by me at Blood Sweat and Books. Each week I choose two Book Trailers to showcase. One Trailer will be for an upcoming book and the other will be one that has already been released. This week I focus my spotlight on Half Bad by Sally Green & City of Heavenly Fire (Mortal Instruments #6) by Cassandra Clare. Half Bad by Sally GreenHalf Bad by Sally Green is a breathtaking debut novel about one boy's struggle for survival in a hidden society of witches. You can't read, can't write, but you heal fast, even for a witch. You get sick if you stay indoors after dark. You hate White Witches but love Annalise, who is one. You've been kept in a cage since you were fourteen. All you've got to do is escape and find Mercury, the Black Witch who eats boys. And do that before your seventeenth birthday. Unable to bear the idea of losing the footing they've so recently gained, she turns the soldiers of the Seven. But with shadows hidden among the ranks, can she overcome the path they've set in place, or is she blindly following their lead?